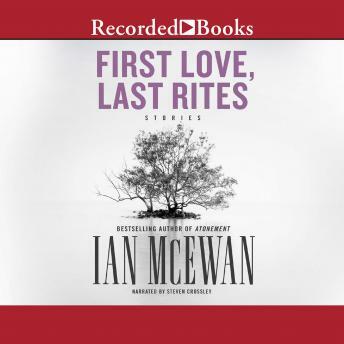 Ian McEwan's Somerset Maugham Award-winning collection First Love, Last Rites brought him instant recognition as one of the most influential voices writing in England today. Taut, brooding, and densely atmospheric, these stories show us the ways in which murder can arise out of boredom, perversity can result from adolescent curiosity, and sheer evil might be the solution to unbearable loneliness. These tales are as horrifying as anything written by Clive Barker or Stephen King, but they are crafted with a lyricism and intensity that compel us to confront our secret kinship with the horrifying.